You can trust Japan to lead the way in innovating self-hygiene. Of course, it should have a technology angle to it, every sig le time. The Sunstar-led smart toothbrush campaign is something that bears witness to the same. 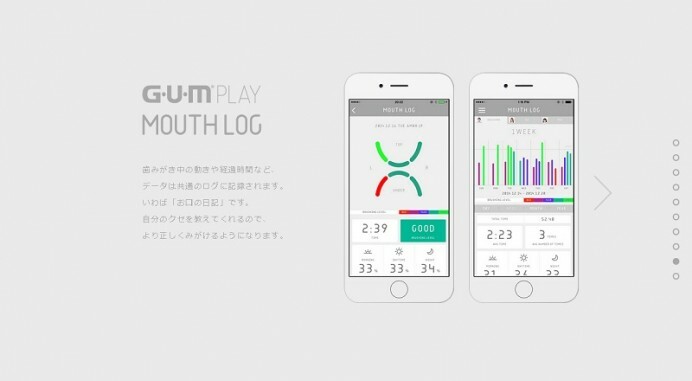 It involves a smart toothbrush that is synchronized with a G. U. M. PLAY app. 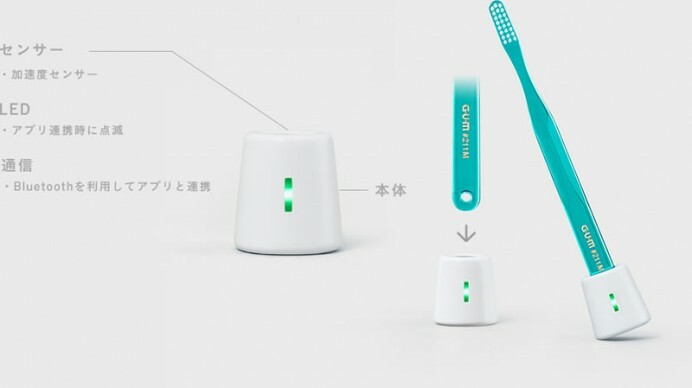 Via Bluetooth, the smart toothbrush will send across notifications and updates to the app. 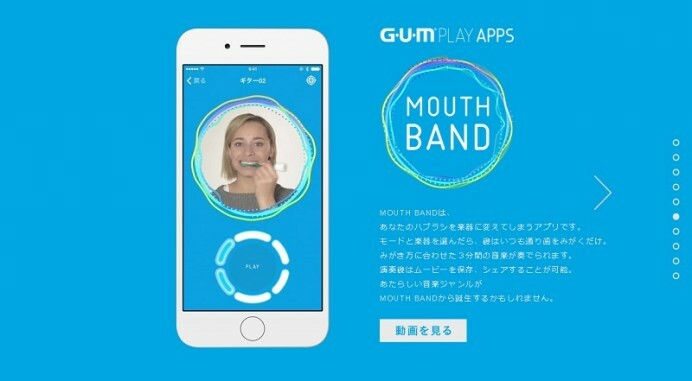 This will include information such as number of movements and the speed of brushing. It’s a great way to compete with yourself and enhance your self-hygiene so as to ensure that you aren’t ignoring the basics of dental health. 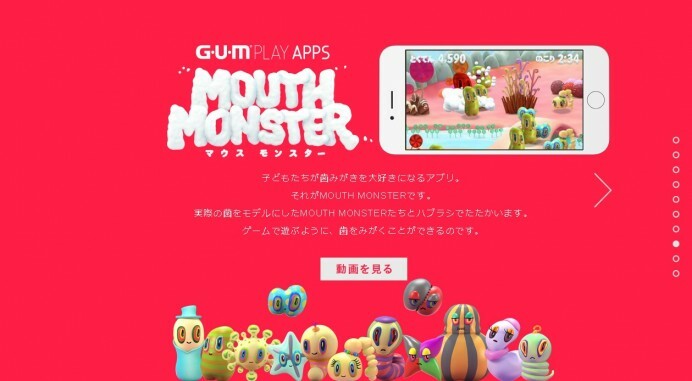 The app will be supported on Apple’s iOS and Google’s Android platforms. 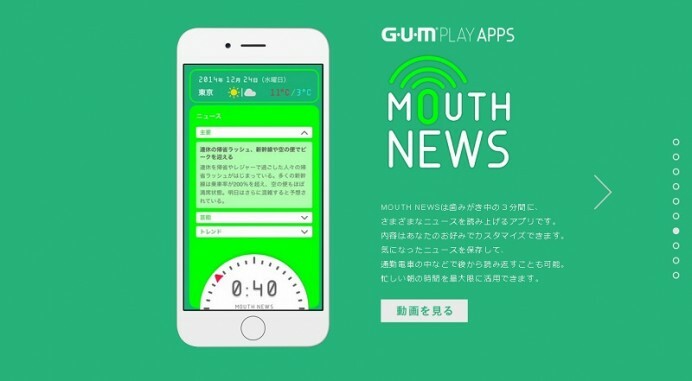 The single app will then branch out to three other applications, namely: Mouth News, Mouth Log, Mouth Monsters and the very innovative Mouth Band that matches your manner of brushing to musical notes and creates either a cacophony or a symphonic composition out of it all. The product is most likely to launch by Spring 2016.